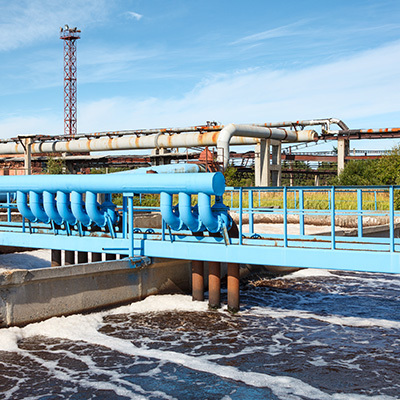 In recent years, the combination of aging infrastructure, both drought and flood conditions and the increased awareness and sensitivity to environmental concerns has resulted in significant upgrades and increased analysis of the water and wastewater sector. Eptec is positioned to assist in all forms of water infrastructure upgrade and maintenance. 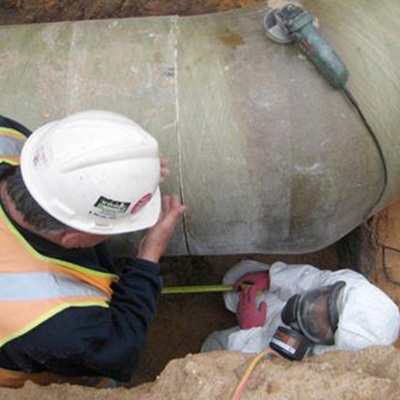 All water infrastructure requires corrosion protection and waterproofing services. The construction of water pipelines and treatment plants also require large quantities of glass (aka Fibre) reinforced plastic (GRP) piping. The three principal services Eptec offers are concrete coatings, concrete crack injection and FRP/GRP site installation. 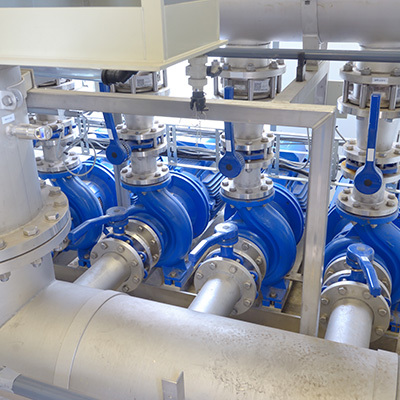 For more information on our desalination plant services services, feel free to contact us. The new build or refurbishment of Sewer Treatment Plants (STP) requires either epoxy coatings or some form of waterproofing liner to be applied to the chambers. For more information on our waste water treatment plant rehabilitation services, feel free to contact us. Typical services are concrete rehabilitation and corrosion protection. 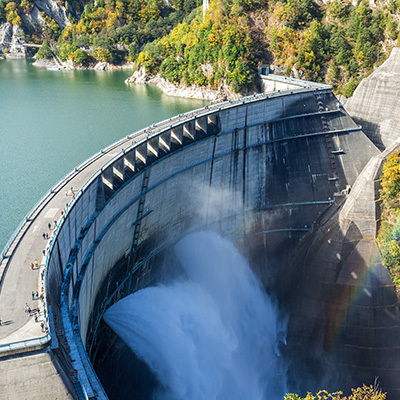 For more information on our dam rehabilitation services, feel free to contact us. Sewer replacement, refurbishment or re-lining requires one or all of the services of concrete rehabilitation, linings, epoxy coating or grouting, injection grouting and even FRP pipe installation. For more information on our sewer rehabilitation services, feel free to contact us.